The 2019 Taiwan Investment and Trade Delegation to Malaysia is going to visit Malaysia, with approximately 31 Taiwanese enterprises exhibiting sophisticated and high-quality products made in Taiwan as well as seek closer and solider partnership with Malaysian enterprises. 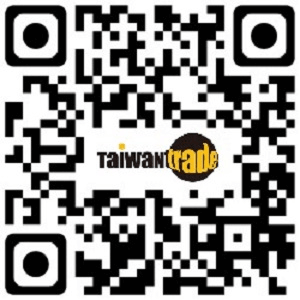 The implementer of this coming event, Taiwan External Trade Development Council (TAITRA), will be leading those Taiwanese suppliers participating in this event to meet up with potential Malaysian buyers. To find out more about the delegation list, please simply click on 'Taiwan Exhibitors' to see what they are going to offer and plan your visit accordingly.